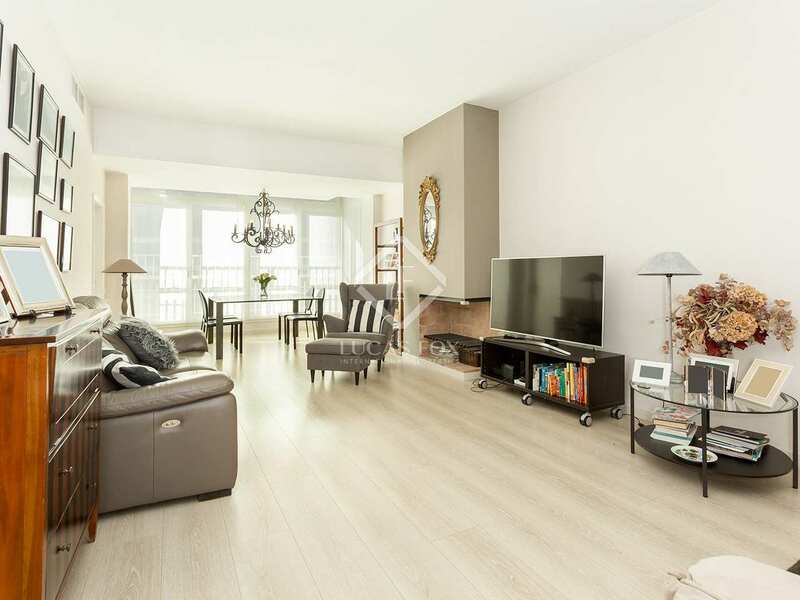 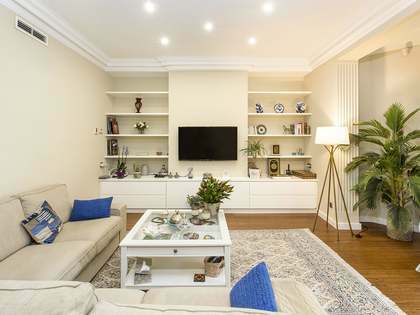 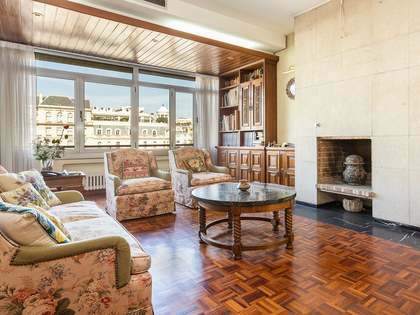 This excellent, newly renovated apartment on a high floor enjoys abundant light and is located in a building dating back to the 1970s with a concierge service and 2 lifts. 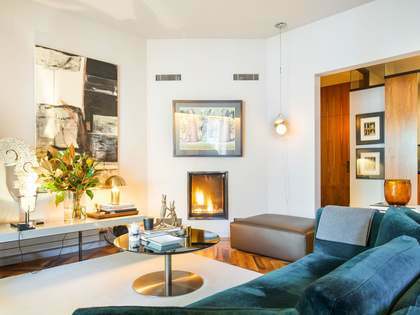 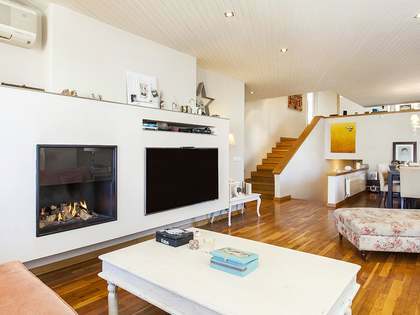 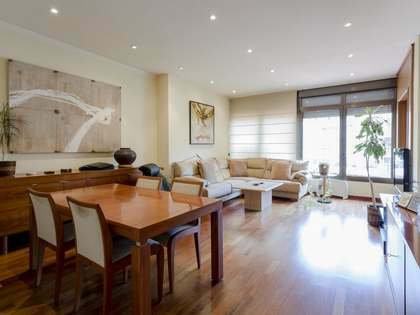 The property offers a spacious and comfortable living room with a fireplace and a dining room with magnificent views of the Pool and Sports Gardens. 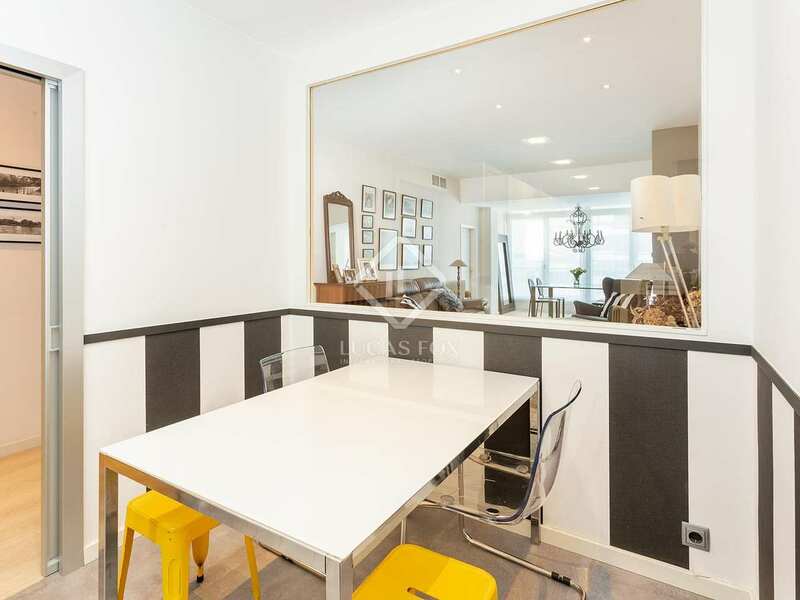 Previously there was a terrace of approximately 10 m² at one end of the dining room and it would be possible to reopen the terrace if the new owner wishes to do so. 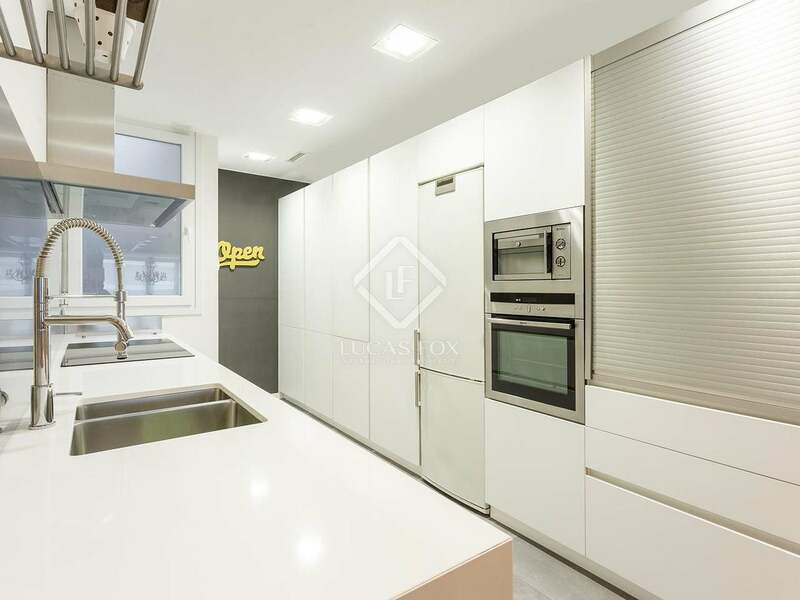 The kitchen, equipped with high-end appliances, is built into the living room, separated by a large glass panel that can be opened if desired. 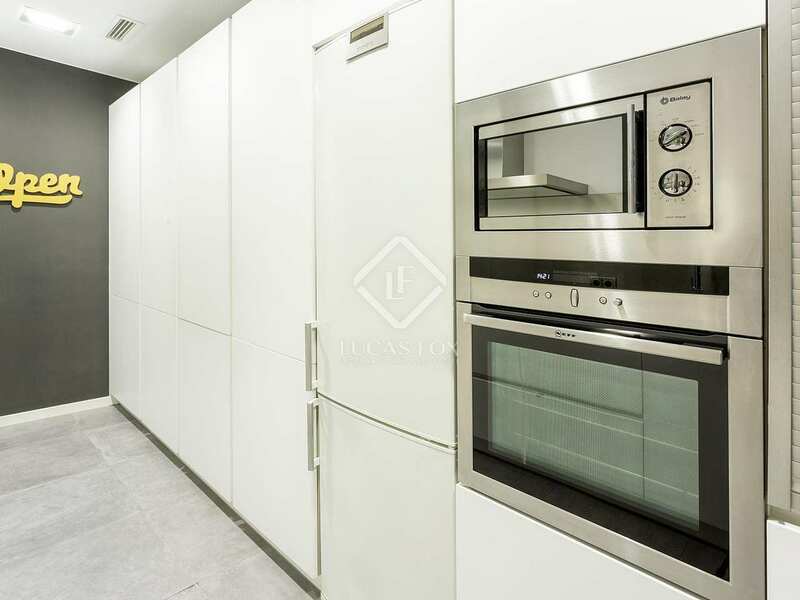 The kitchen has been renovated and includes the laundry area, generating a feeling of spaciousness with minimalist lines and neutral tones. 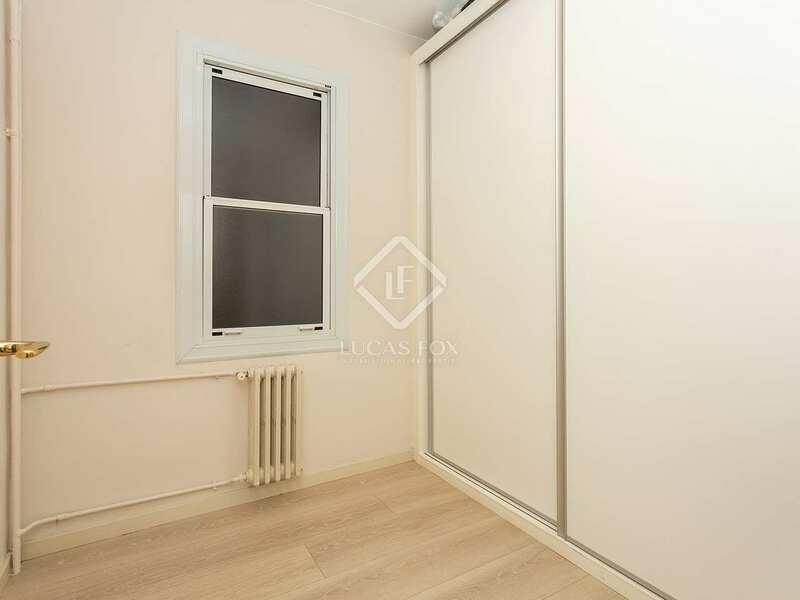 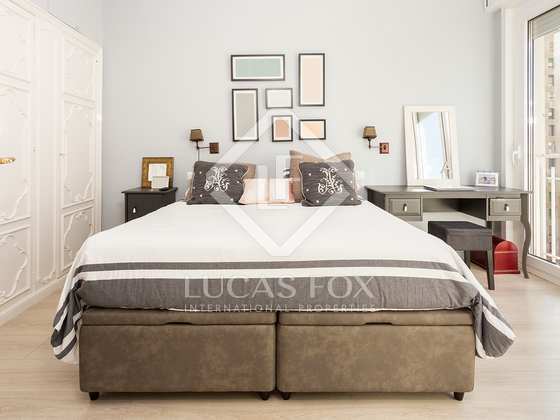 Next to the living room we find the night area which consists of the master bedroom with a large window that floods the space with light, 2 very large double bedrooms, a single bedroom that is currently used as an ironing room and a bathroom. 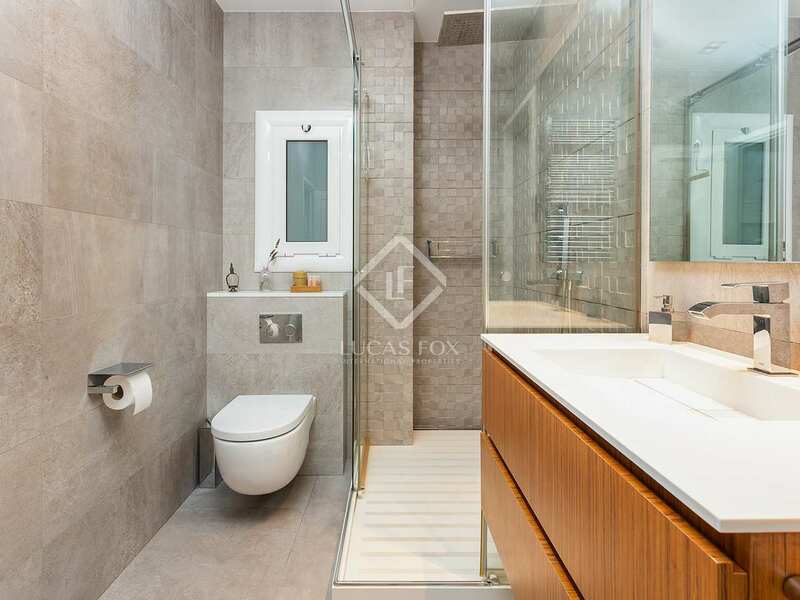 The property has air conditioning, heating and double glazed windows to ensure comfort throughout the year. 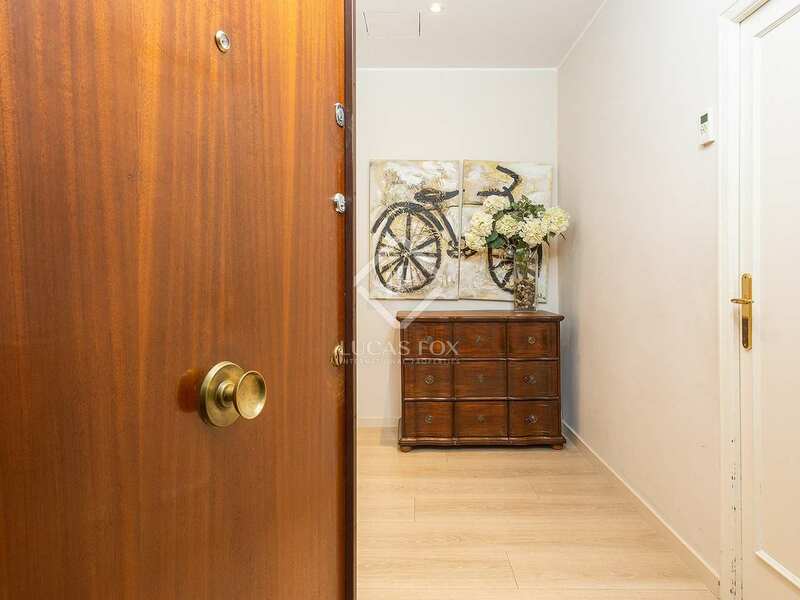 The building does not have a private garage, but it is possible to buy or rent one nearby. 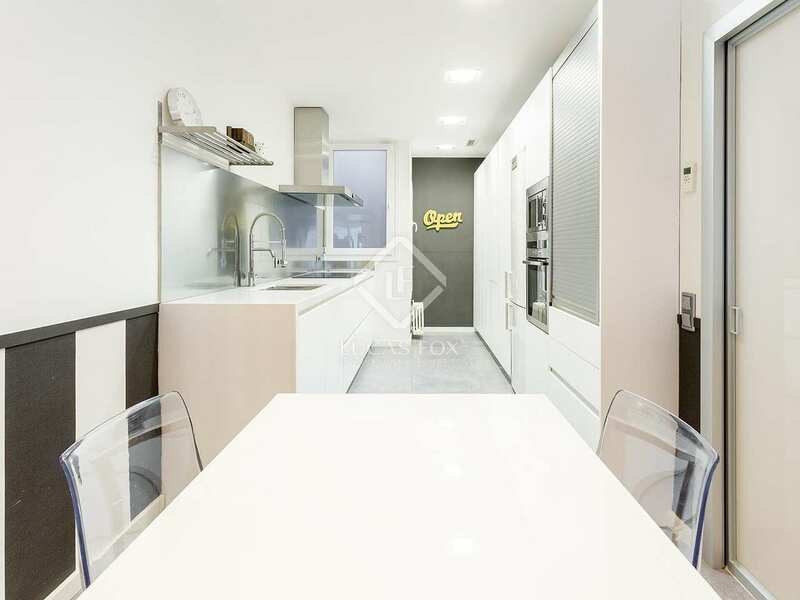 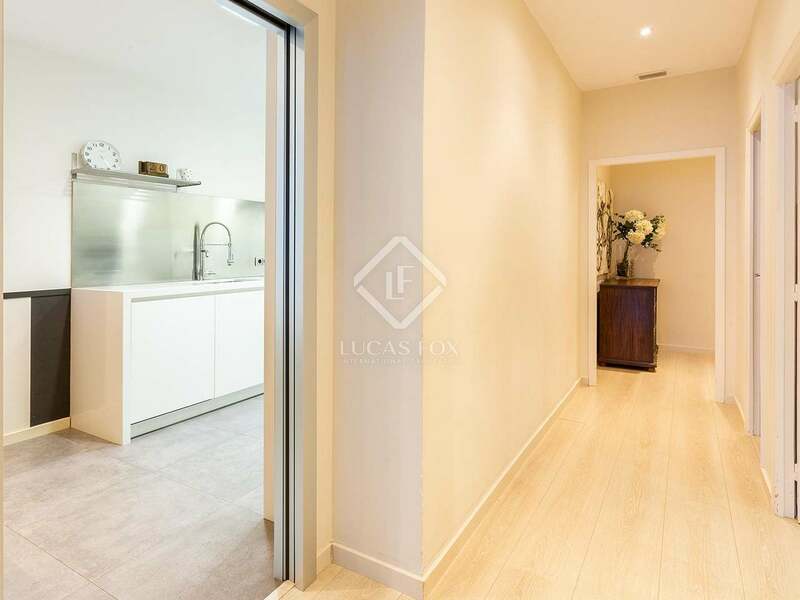 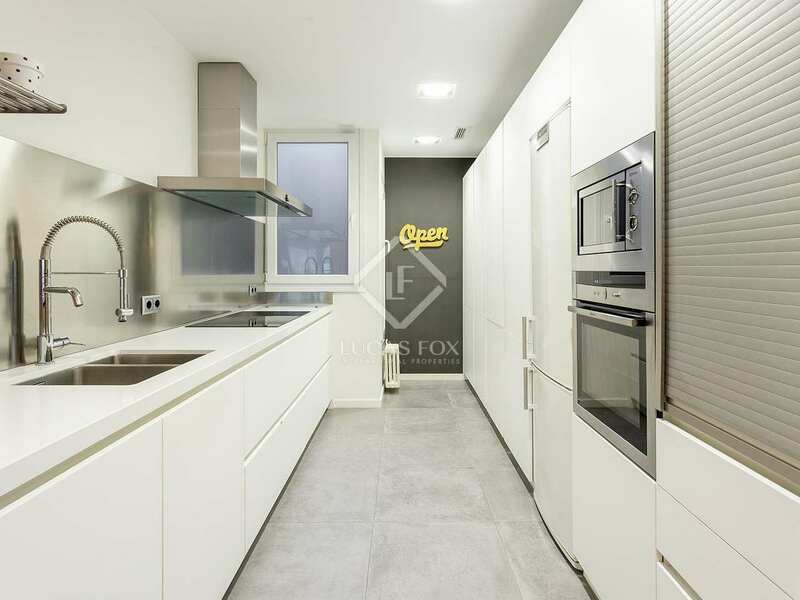 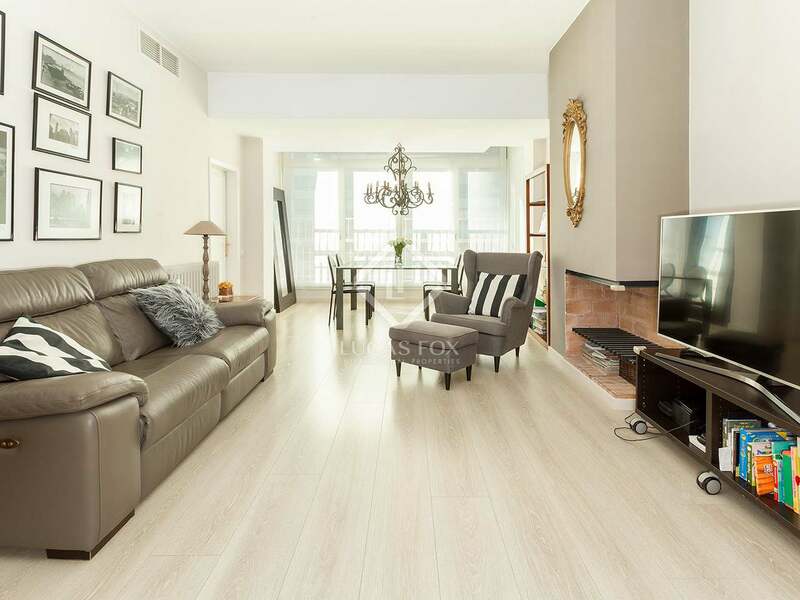 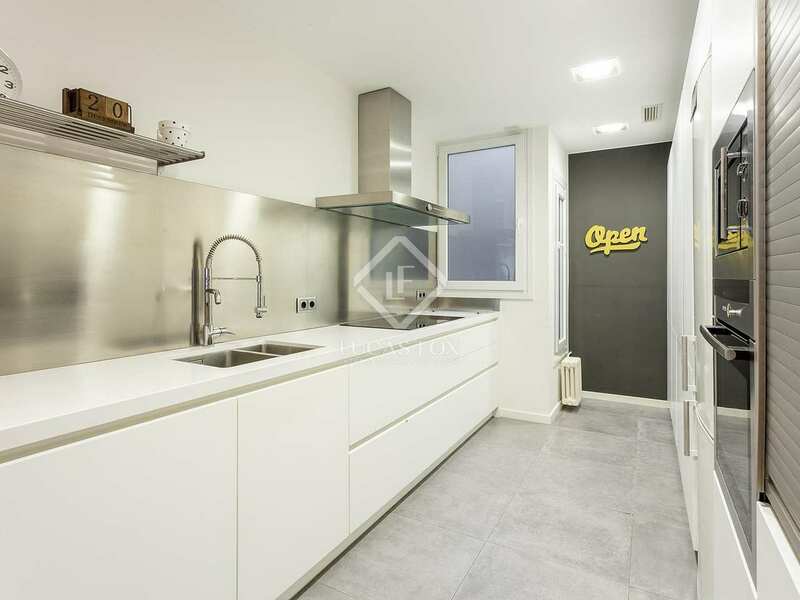 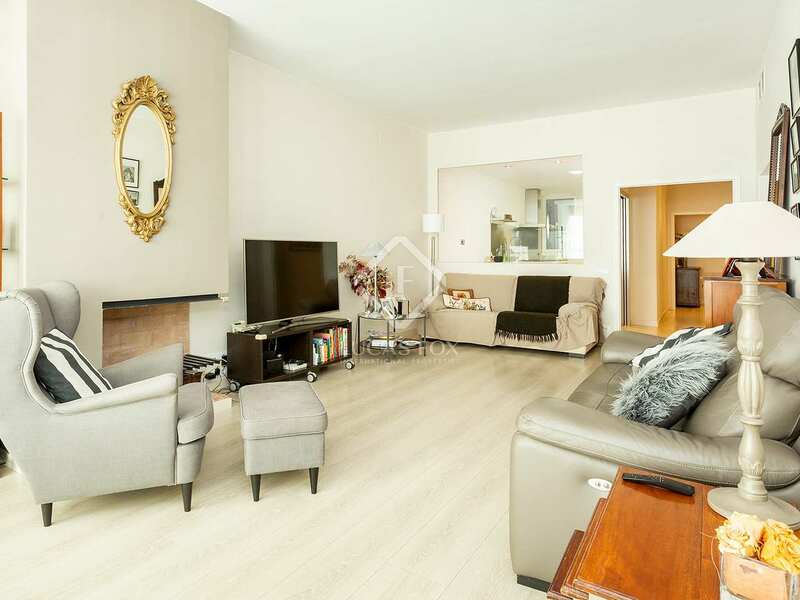 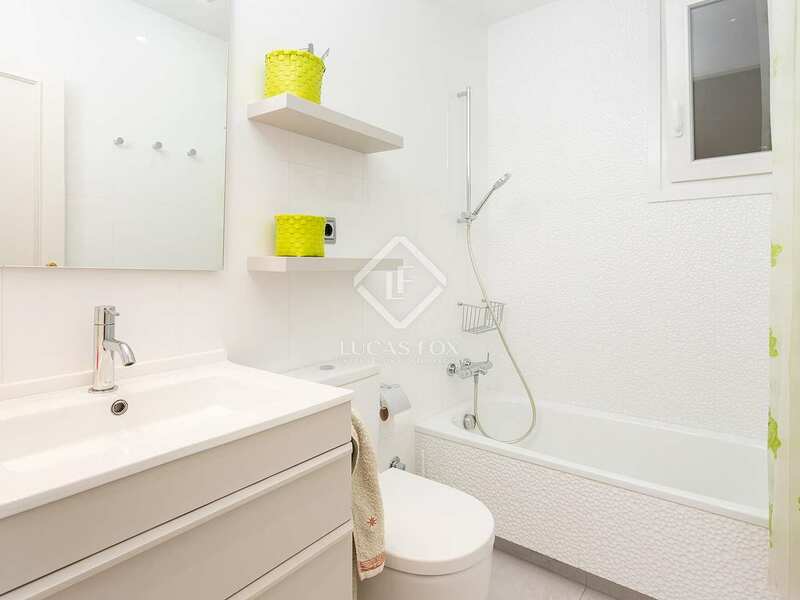 Contact us to visit this excellent renovated apartment with views for sale in Barcelona. 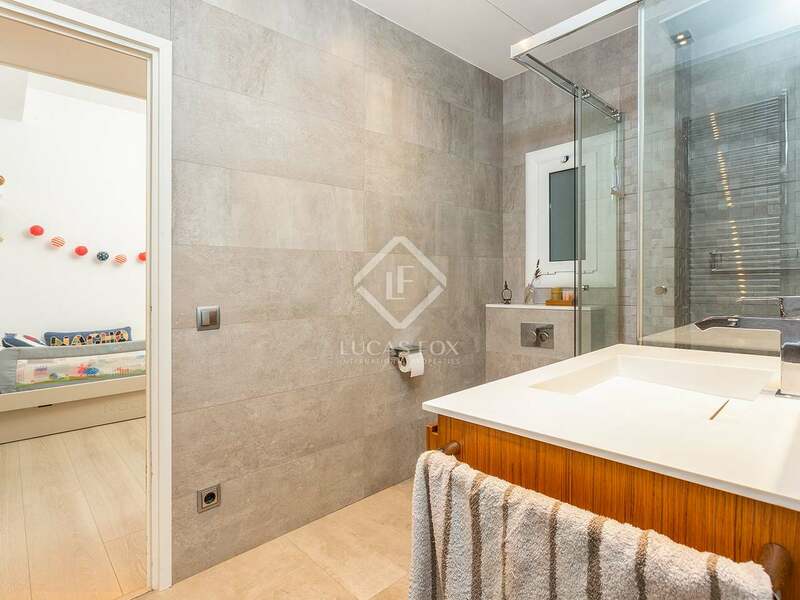 Property located in the privileged area of Turó Park, next to the Pool and Sports Gardens. 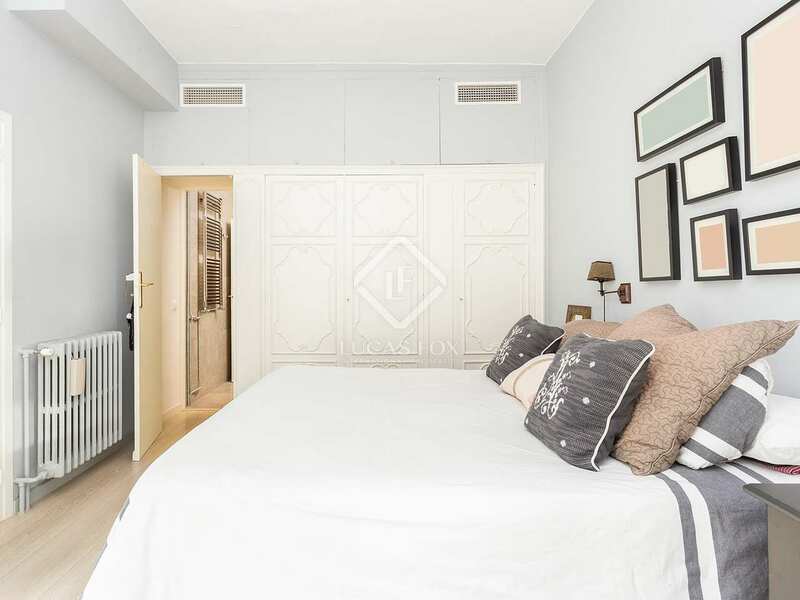 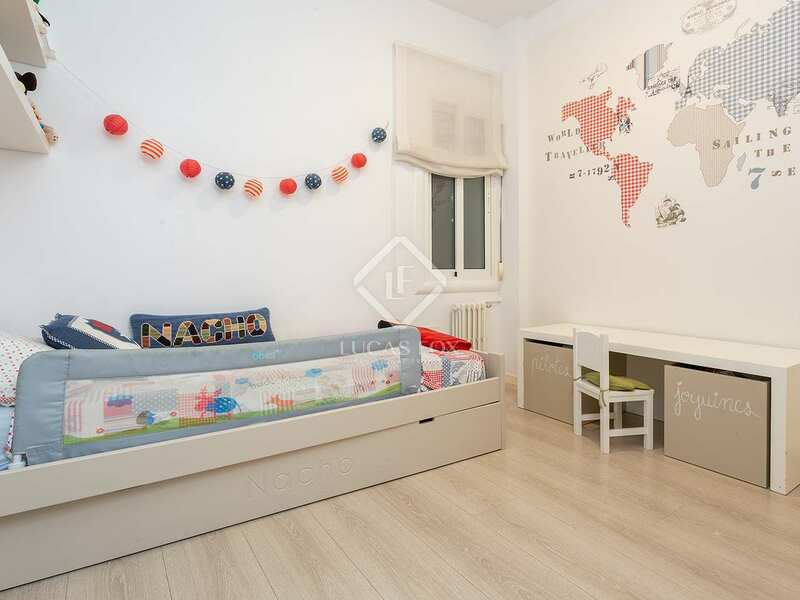 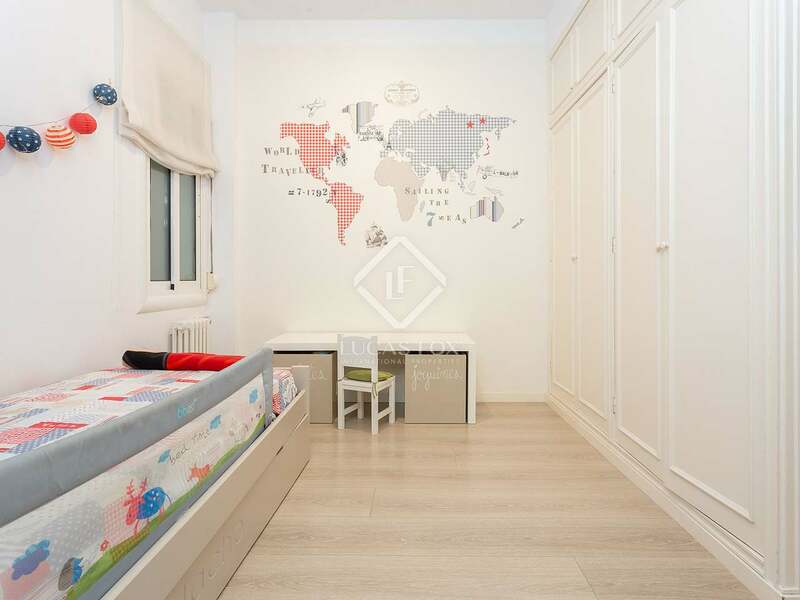 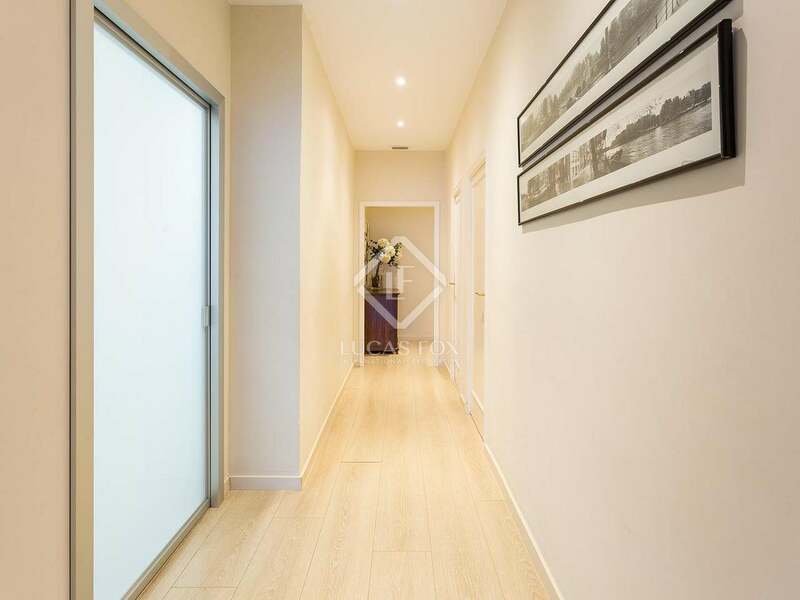 It is a quiet residential area ideal for families that offers select shops and is very close to Avinguda Diagonal and Pau Casals. 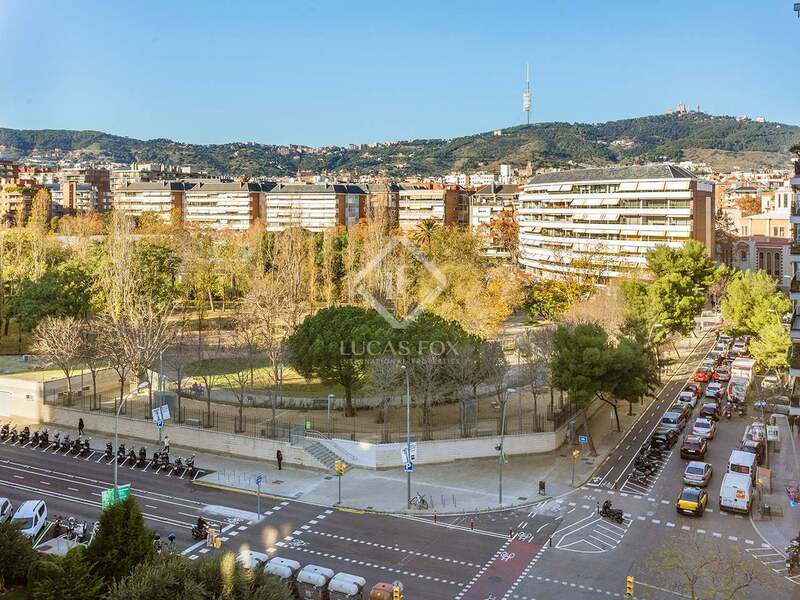 This neighborhood stands out for its numerous green areas, its privacy, its shops and exclusive restaurants and for offering all services necessary for everyday life. 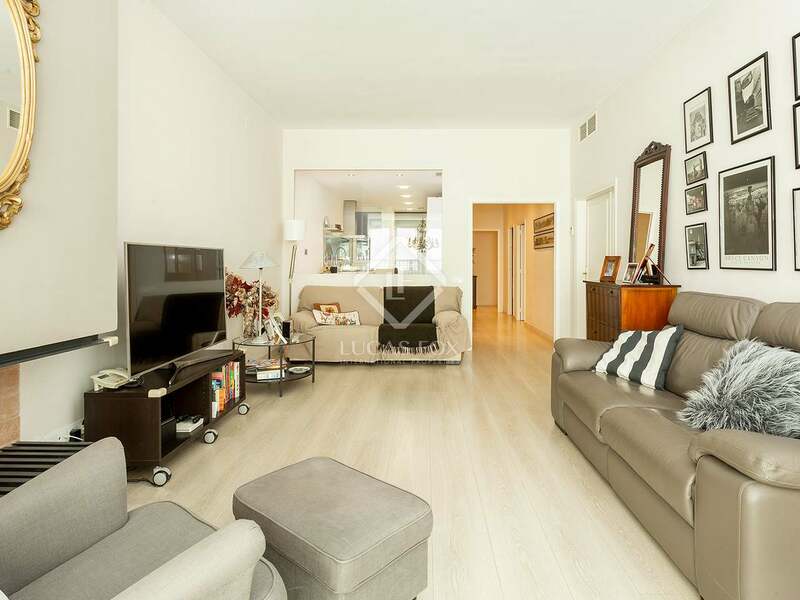 In addition, it enjoys an excellent connection with public transport so you can comfortably move around the city.